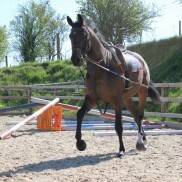 Old Manor Stables is a small friendly yard, renowned for its racing heritage. 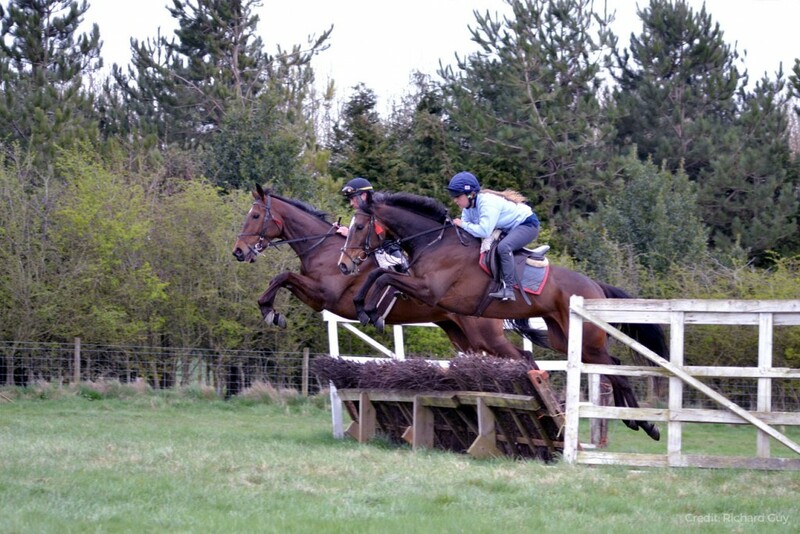 It is ideally located next to grass gallops and steep hills that are perfect for providing varied terrain to help improve the horse’s overall fitness. 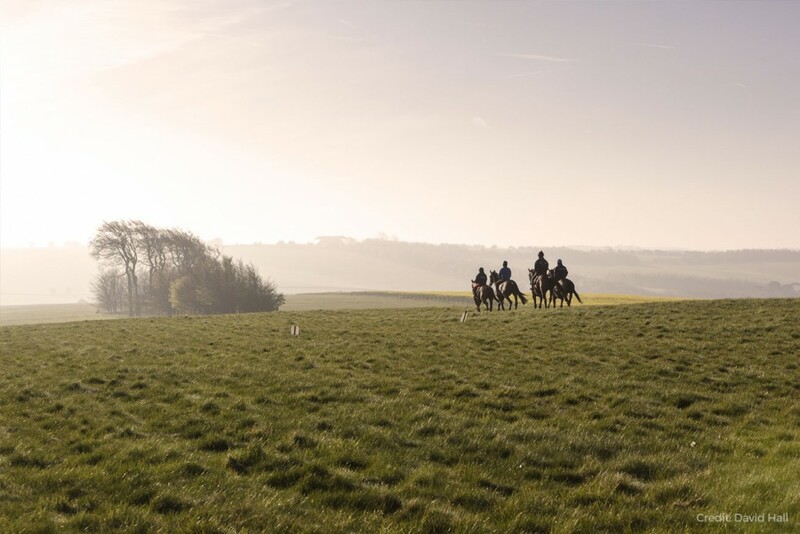 We have exclusive rights to 80 acres of some of the best downland turf in Britain and a recently installed Andrews Bowen Soundtrack gallop’ and a large outdoor school with a perfect ‘Andrews Bowen Propell’ training surface and jumps. It’s vital that horses are happy in their surroundings and they are equipped to cater for horses at all levels of age and experience. 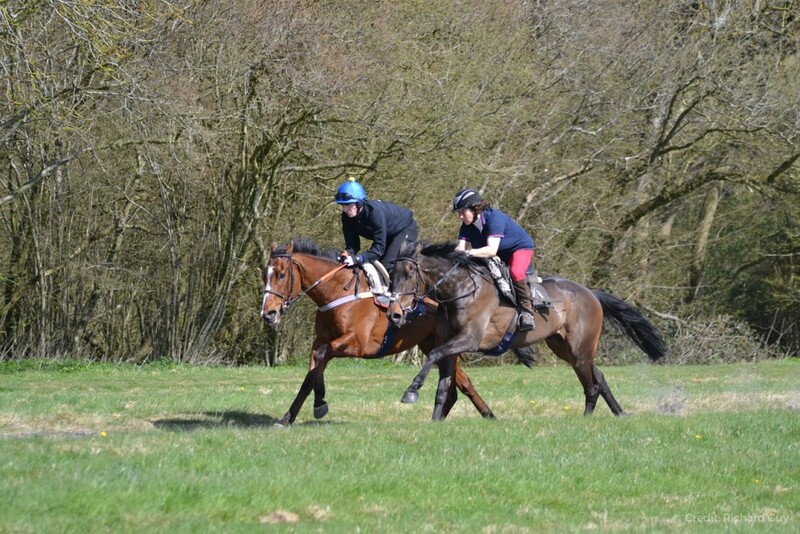 Whether you have a youngster that needs the best start in life, or help in retraining a horse, they have a dedicated team with a lifetime’s experience capable of bringing the best out of them, and this is demonstrated by their outstanding racing success. Bradstock Racing is proud to be able to offer their services to prospective owners looking to find their next winner. 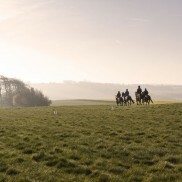 If you want to get involved in jump racing, you may be interested to find out more about the wonderful facilities they have on site, including what are considered to be some of the finest grass gallops in the country. 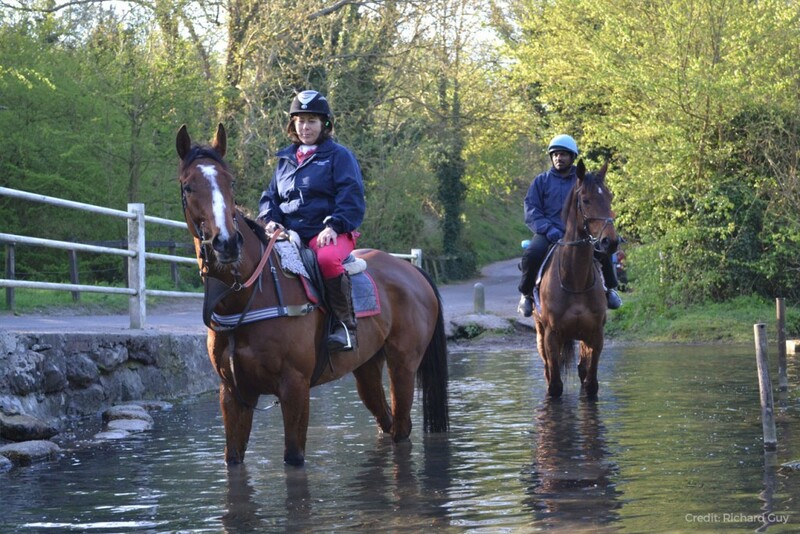 They also have access to ancient watercress beds in the village river to help cool the horse’s legs after work. Almost all of the horses stand in the cress beds at some time as the anti-inflammatory effects of cold running water is well known and, even on the coldest day, it seems to be a great place for them to relax after work. Plaid Maid, the acclaimed mother of their current racing stars, suffered from some damage to her tendons as a four and five year old. The vets originally told Mark and Sara to give up trying to train her but they met a scientist who had been doing some research on tendon damage at the races who said there was evidence that inflammatory enzymes were damaging to healthy tendon tissue. He advised it was worth trying to train her one more time if the team could find a way of reducing the inflammatory effects of training. She was the first of the horses at the yard to stand in the cress beds twice a day and she won seven races before retiring to stud! The entire team cannot praise the benefits of these old cress beds enough, and as a natural source of cold running water they play their part in the fine-tuning of the musculoskeletal system of the horses. 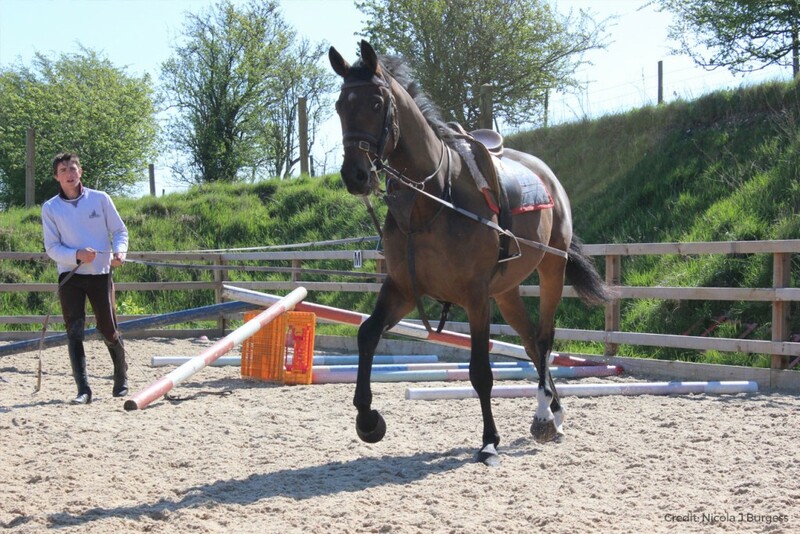 The facilities at Old Manor Stables coupled with the Bradstock’s professional but friendly approach, ensures each and every horse receives first-class care. 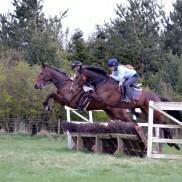 To find out more about their facilities and unrivalled equestrian experience contact either Mark or Sara today.